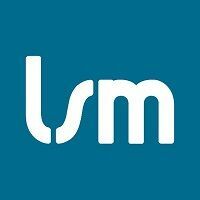 LSM generates more revenue for local businesses and franchises through user-friendly websites, evergreen SEO strategies, scalable advertising and lead nurturing campaigns. Our easy-to-use client dashboard integrates with CRM systems, making it easy for our clients to understand the origin and value of customers generated from our work. Our culture inspires us to be bold in the strategies we employ and take pride in the results we produce.